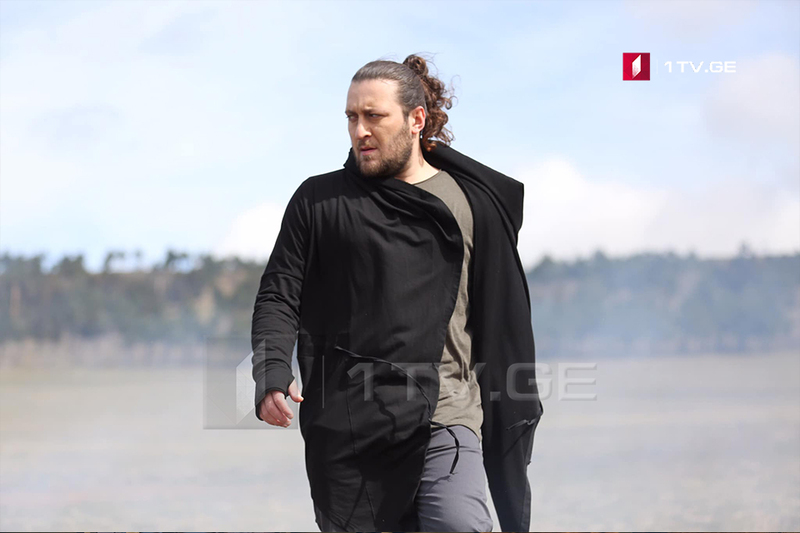 The shooting of the video clip on the entry song “Keep on Going” of the Georgian contender of 2019 Eurovision Song Contest (ESC) Oto Nemsadze is coming to an end. “Seeing barbed wires is not easy for me as being a representative of the region which is occupied at present. I think that the video clip will not leave anyone indifferent. Its main message is that there are no divided regions in Georgia. 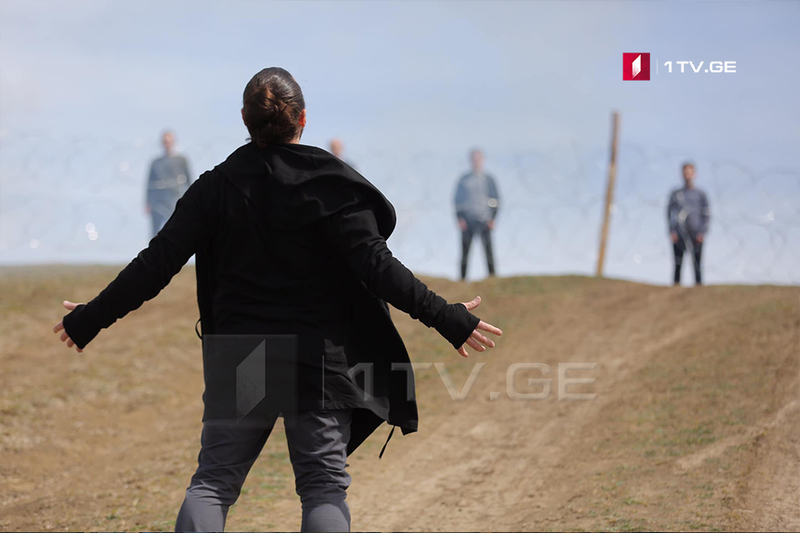 Soon or later, these barbed wires will be destroyed and we will all sing Varada and other songs together,” Oto Nemsadze said. According to Giorgi Ebralidze, not a single person wants his/her country divided. “People want to be together. 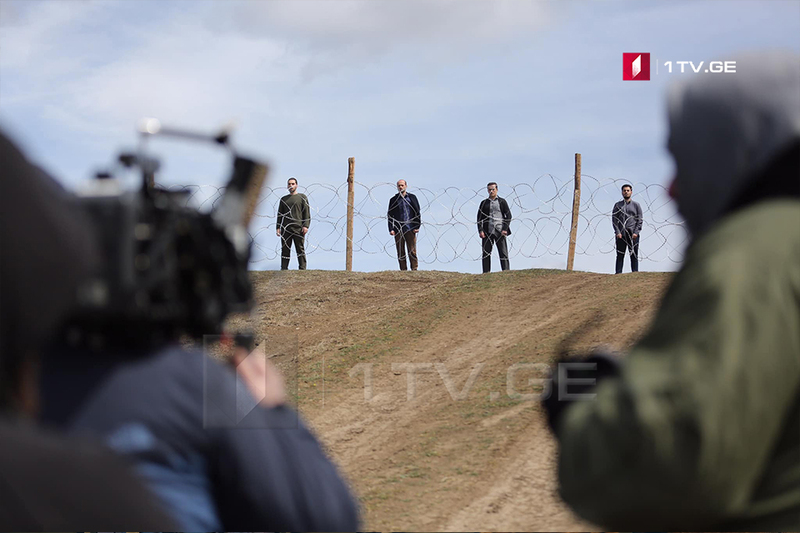 All barriers will be ruined one day,” Ebralidze said. The presentation of the video clip is scheduled for early April 8. The Eurovision Song Contest 2019 will be the 64th edition of the musical competition. The contest is scheduled to take place in Tel Aviv, Israel, following Israel’s victory at the 2018 contest in Lisbon, Portugal, with the song “Toy”, performed by Netta. The contest will be held at Expo Tel Aviv, the city’s convention centre; the show will consist of two semi-finals on 14 and 16 May, and the final on 18 May 2019. Oto Nemsadze will perform on stage in the first semi-final of the musical competition number 11 on May 14.